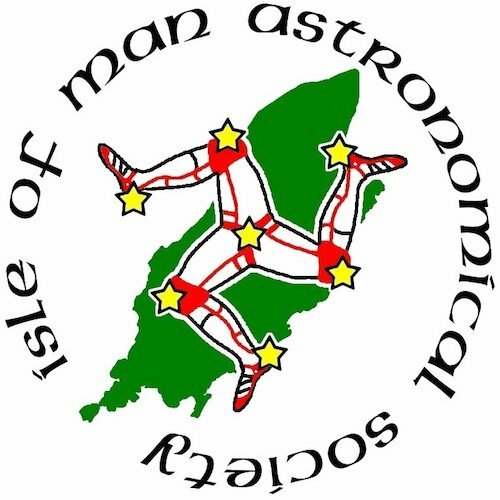 Join members of the Isle of Man Astronomical Society for their monthly meeting including a presentation and observing through their telescopes. The observatory will be open if weather permits. Small fee asked from non-members on the door. The below graphic shows if and when it will be dark at Isle Of Man Observatory on the evening of this event. Yellow areas show when the skies are not dark due to daylight (bold yellow) and moonlight (faded yellow). Click on the image for an explanation on how darkness is determined.